Originally supposed to tie up at pier 9, she took to anchor in the basin on arrival. She may be carrying more drill pipe. 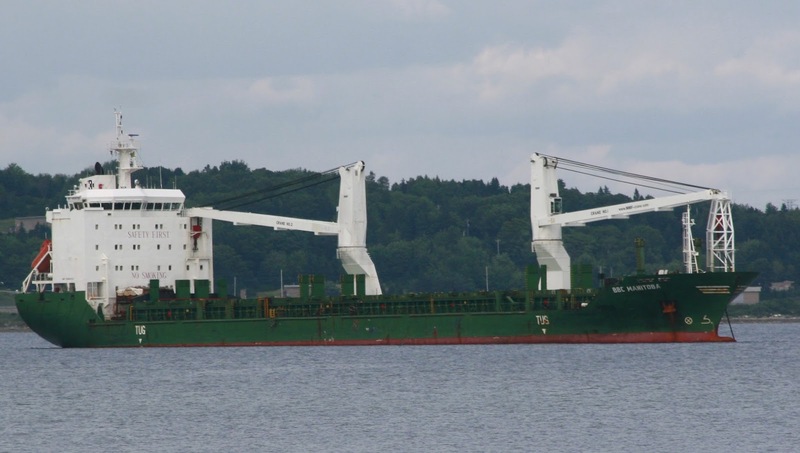 This entry was posted in General Cargo, pier9 on August 29, 2015 by Peter Ziobrowski.